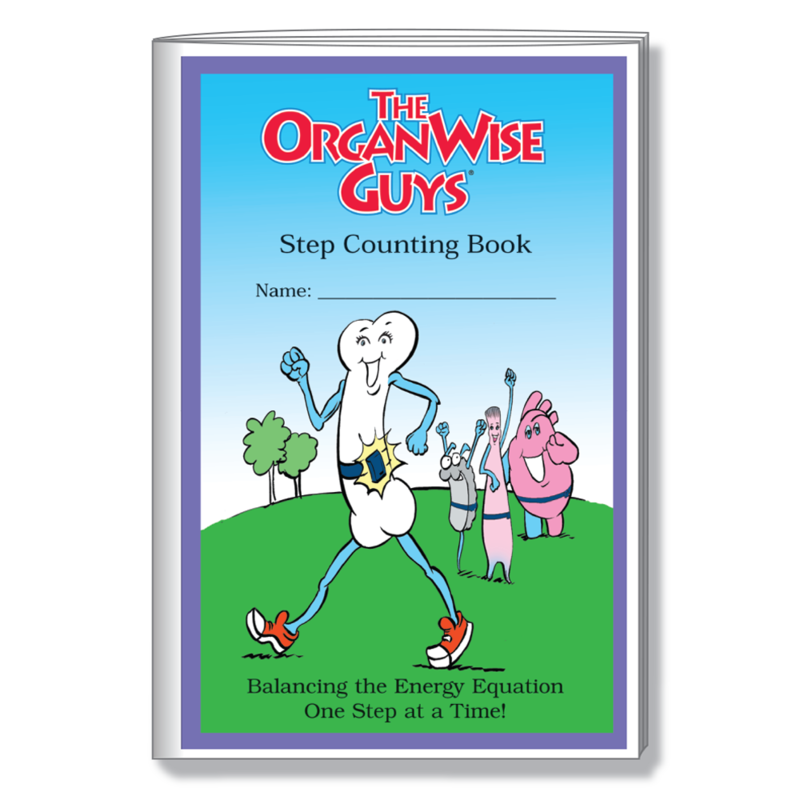 It’s time to balance the energy equation! 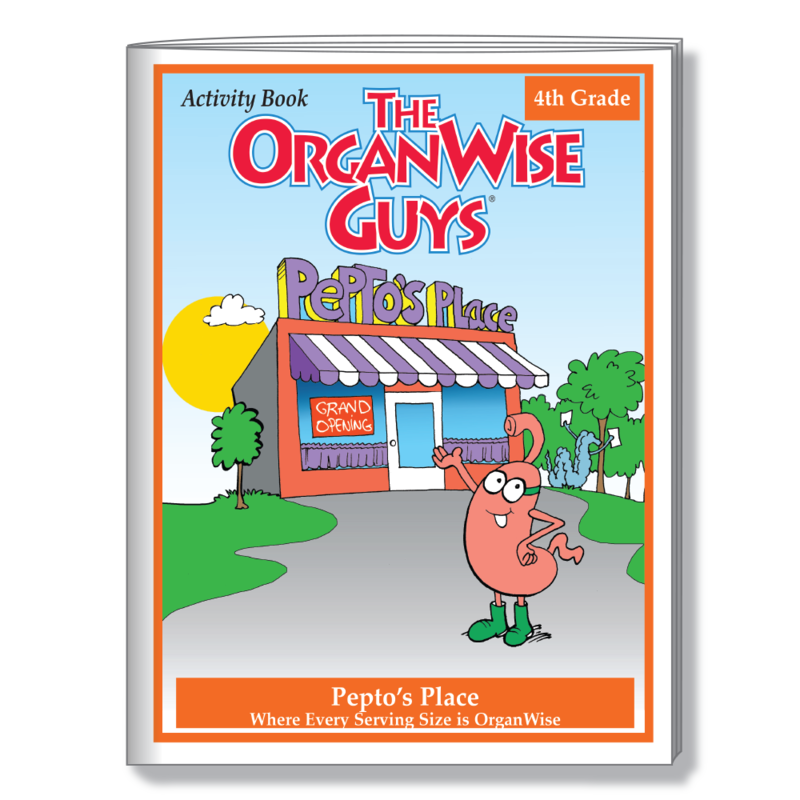 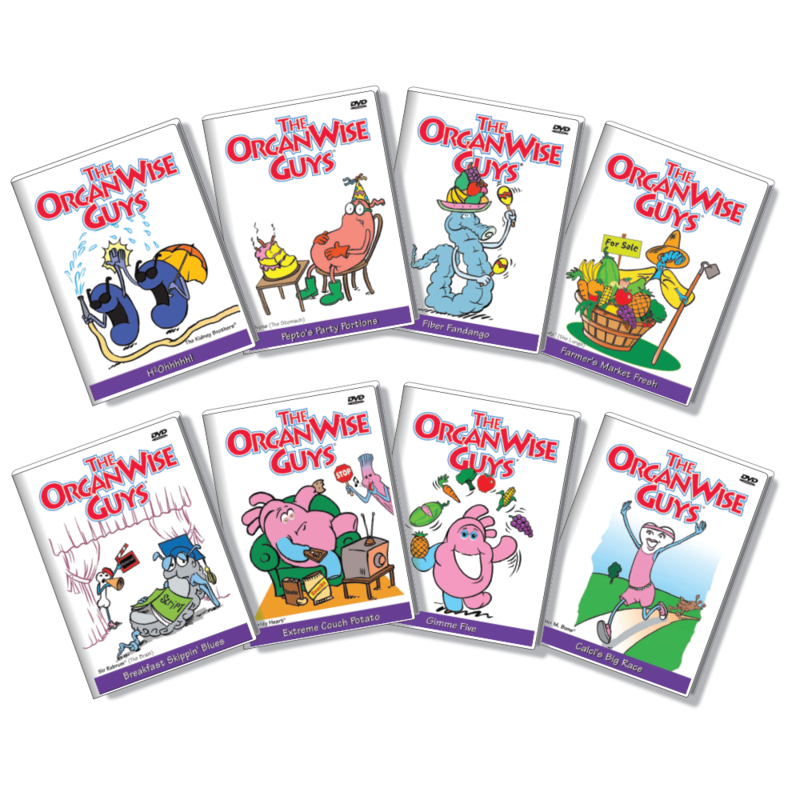 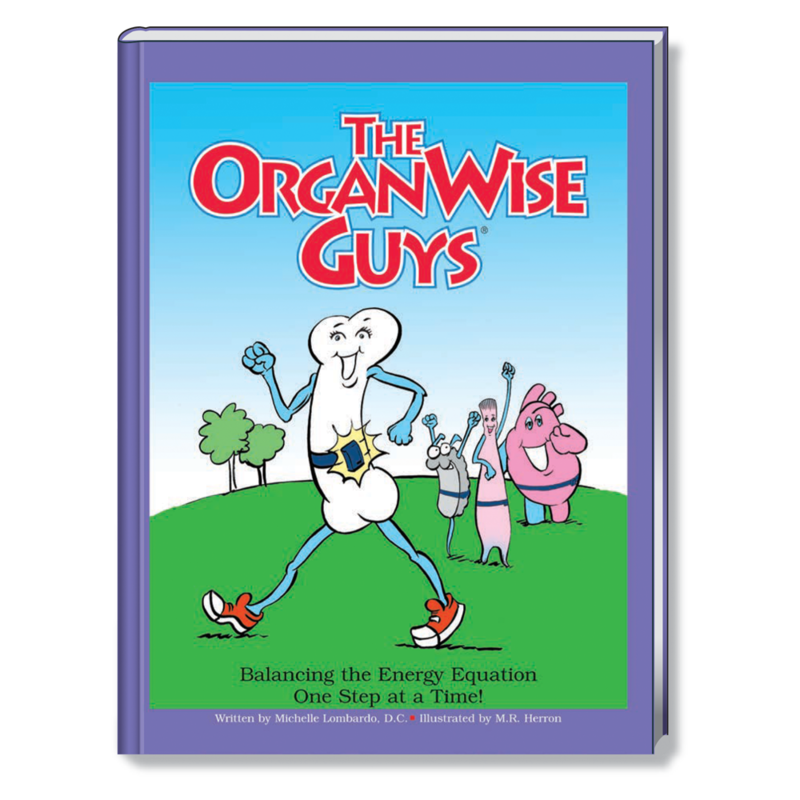 Our 4th grade curriculum centers around kids learning how to make OrganWise choices when it comes to meal time and their activity level. 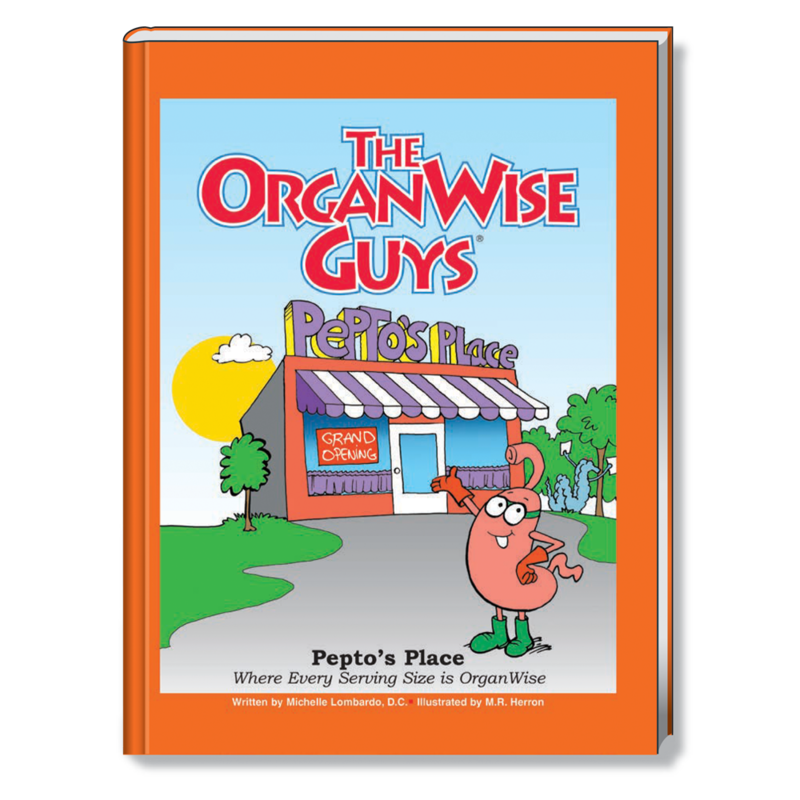 These clever, creative stories and activity books will spark the entrepreneurial and problem-solving spirit in this age group! 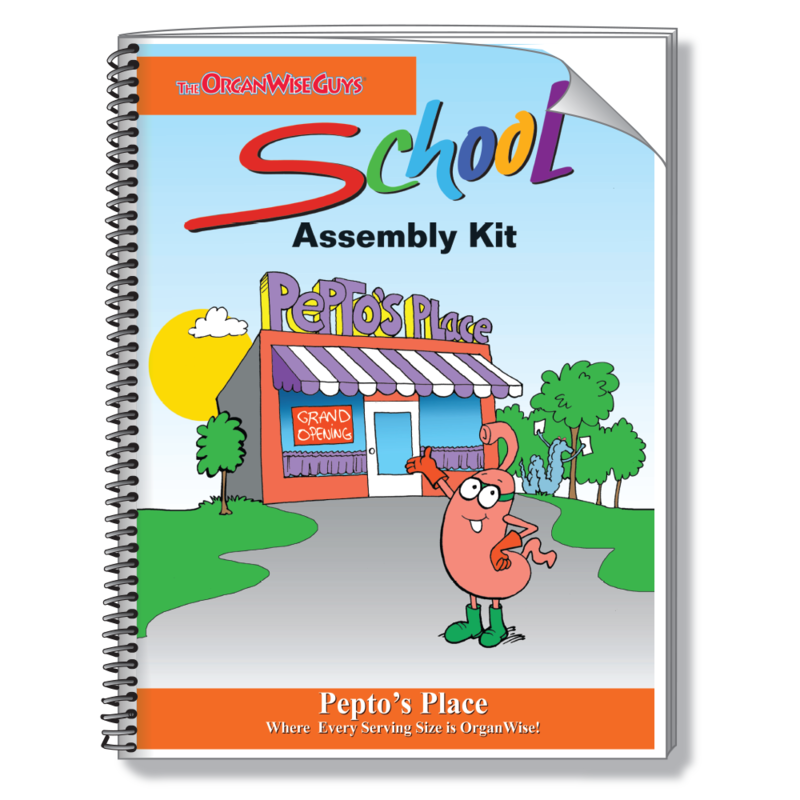 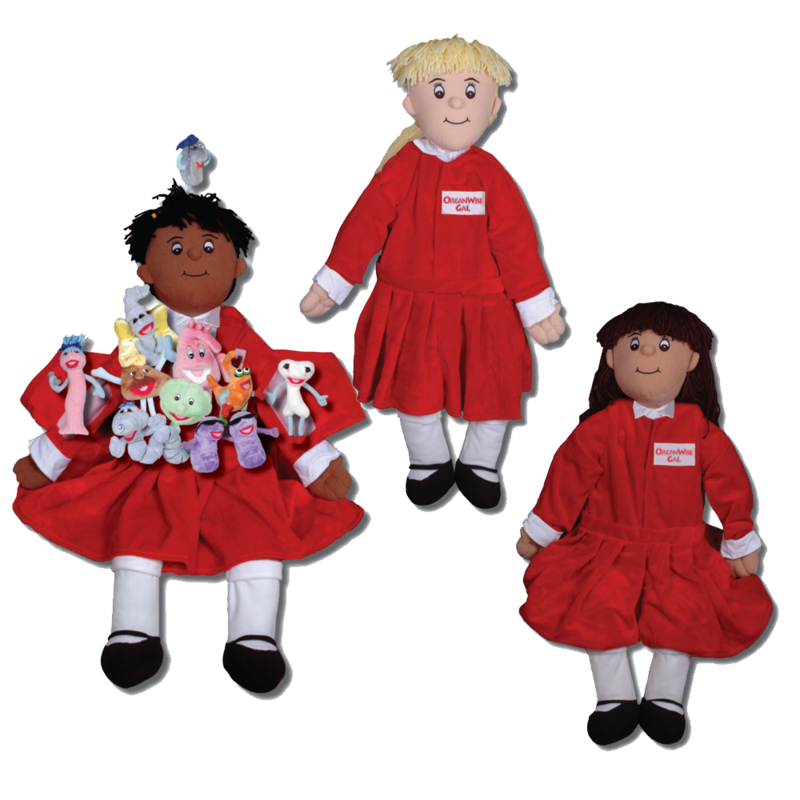 Add to the fun and learning with DVDs, educational dolls and an in-class exercise component and you have a complete set of lessons. 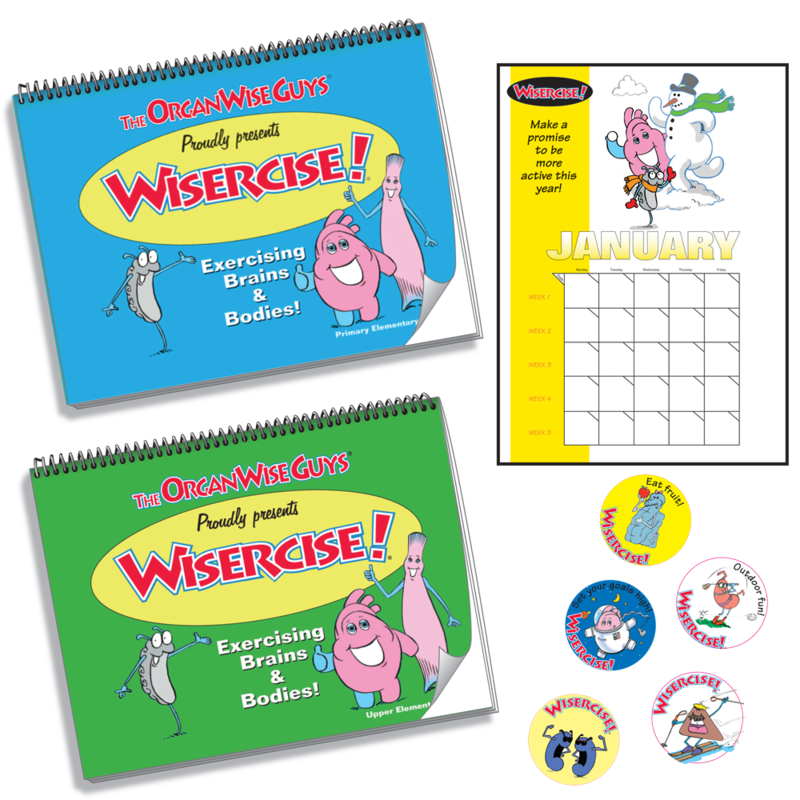 Be sure to head to our Educator Tools page for basic and extended lesson plans for your convenience!